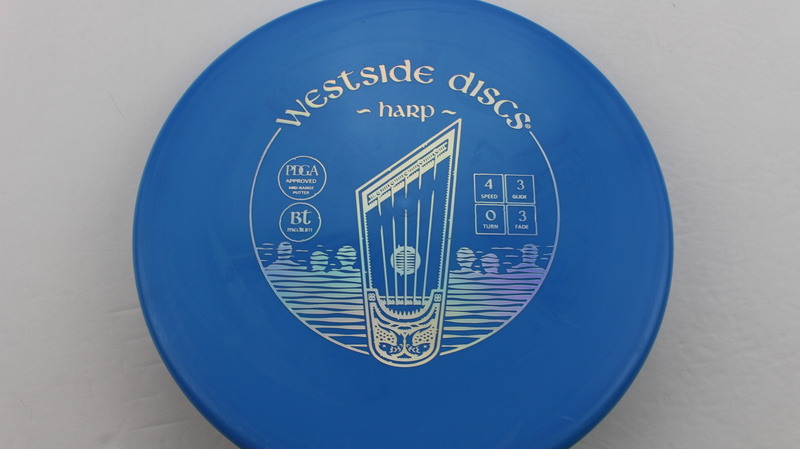 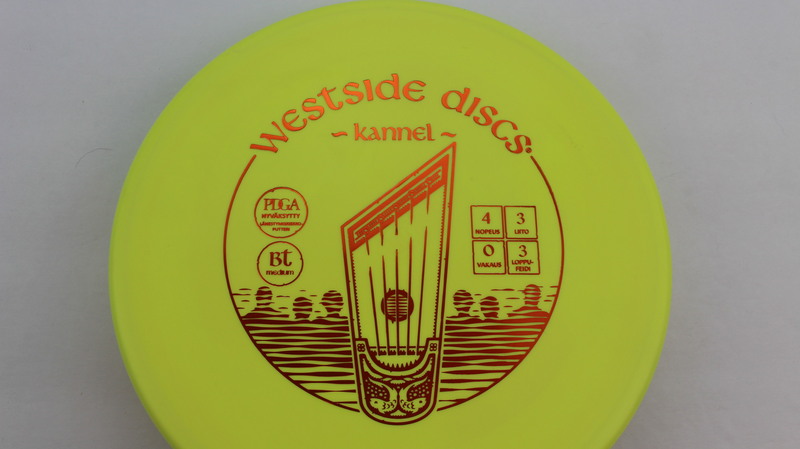 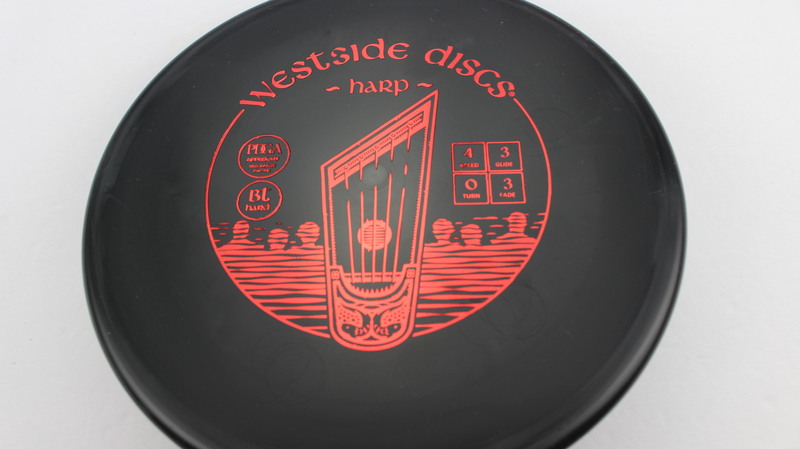 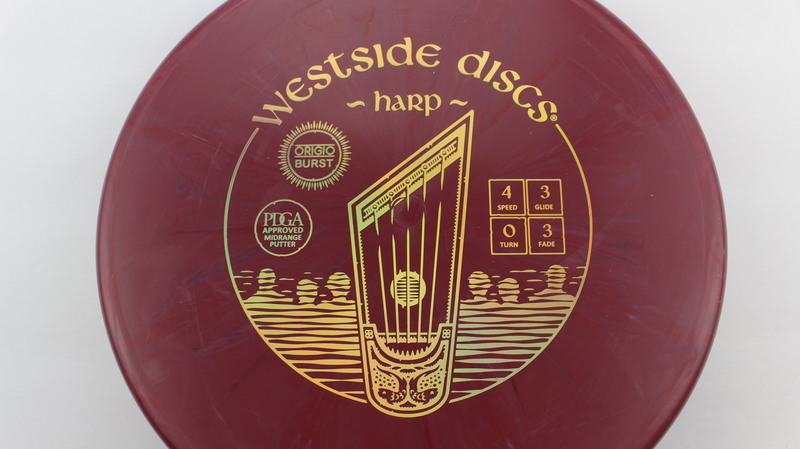 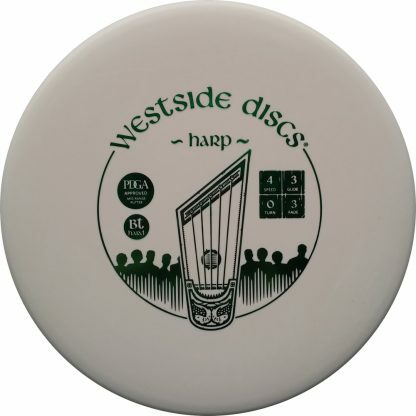 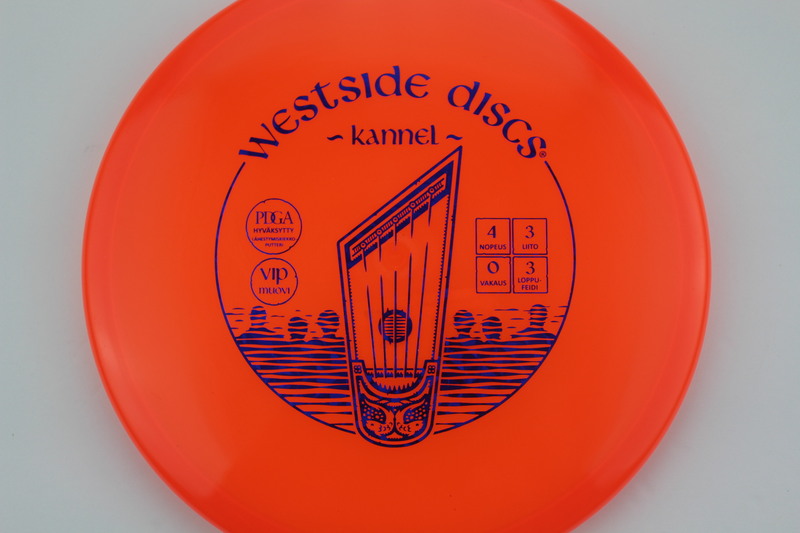 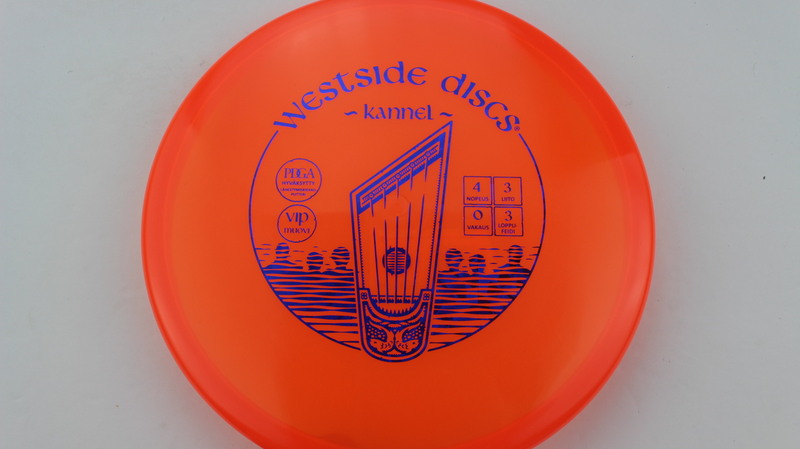 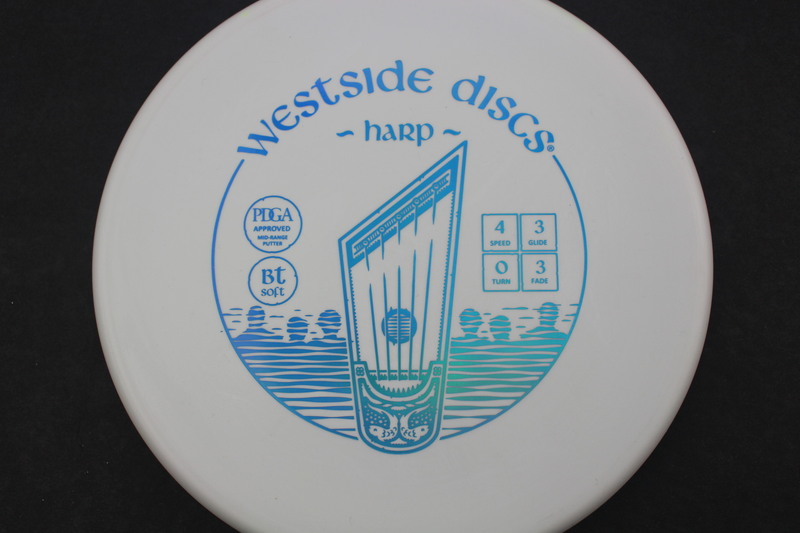 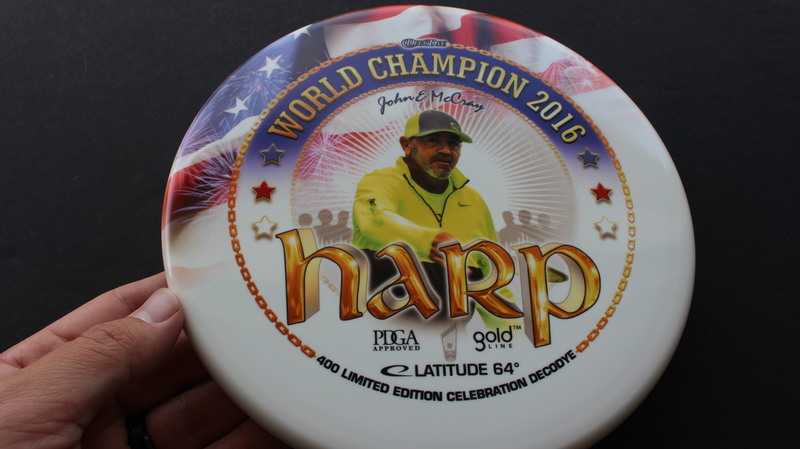 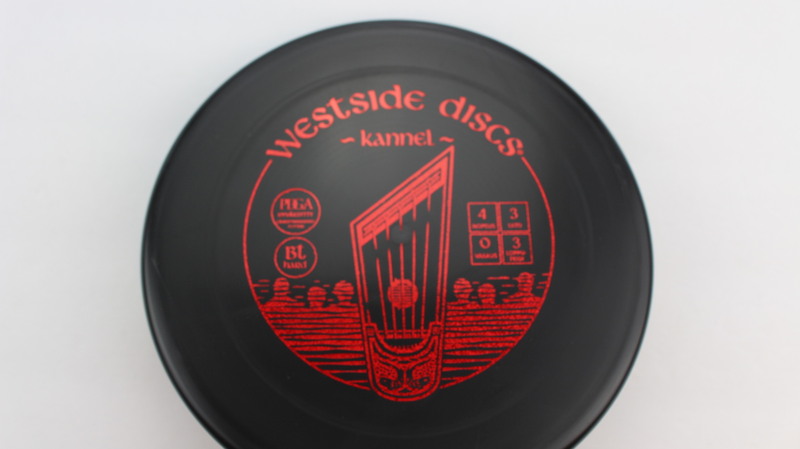 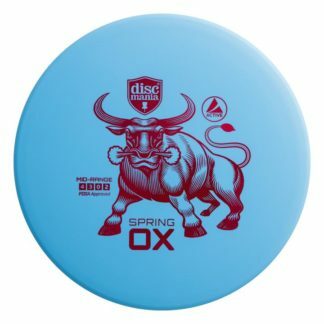 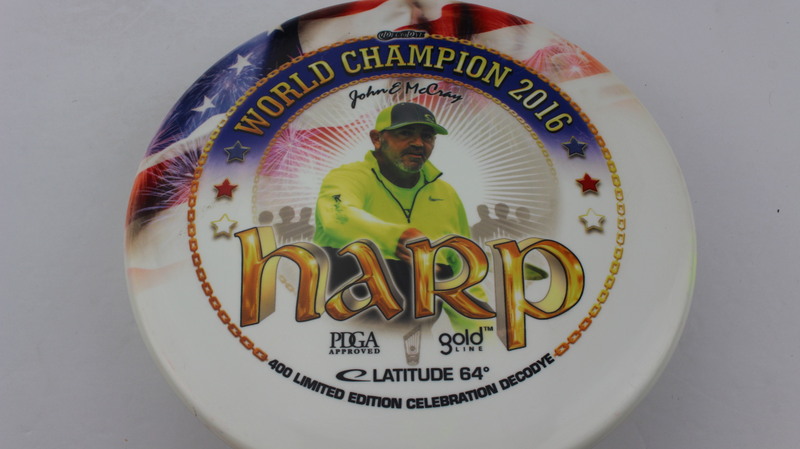 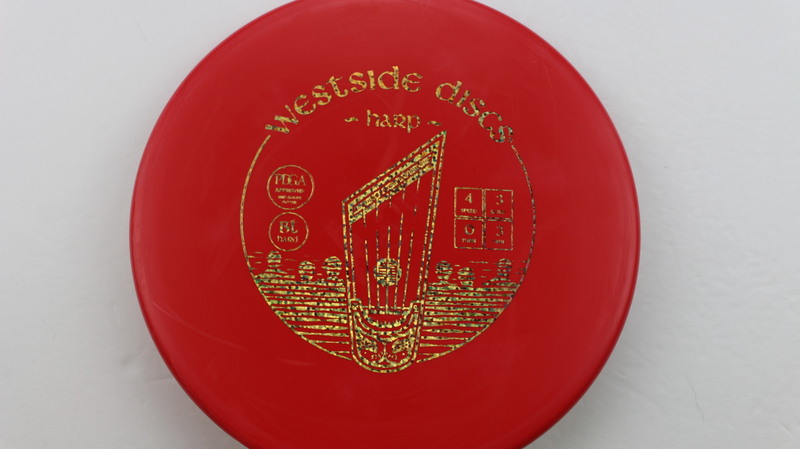 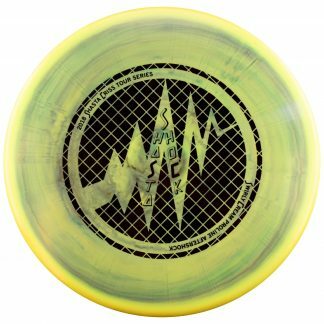 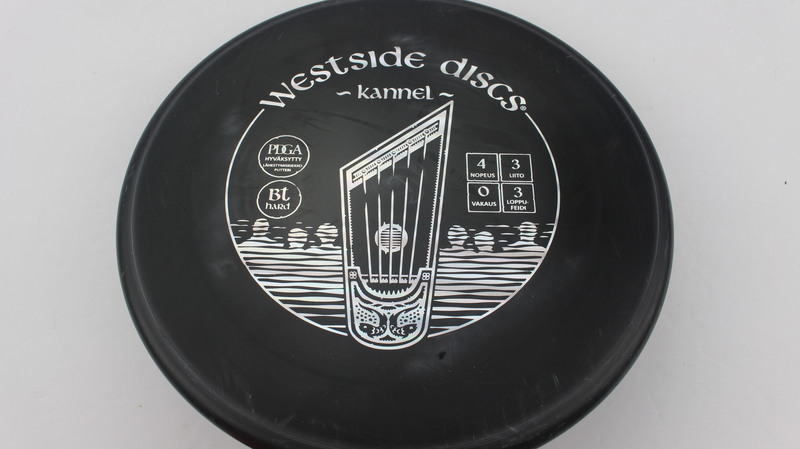 Harp – The Harp is one of the best discs on the market (in my humble opinion)!!! 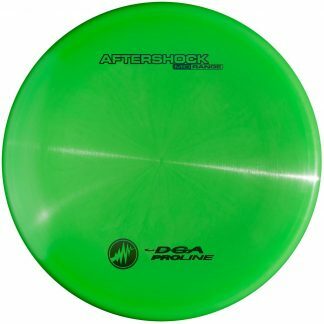 It is a very reliable Overstable putter. 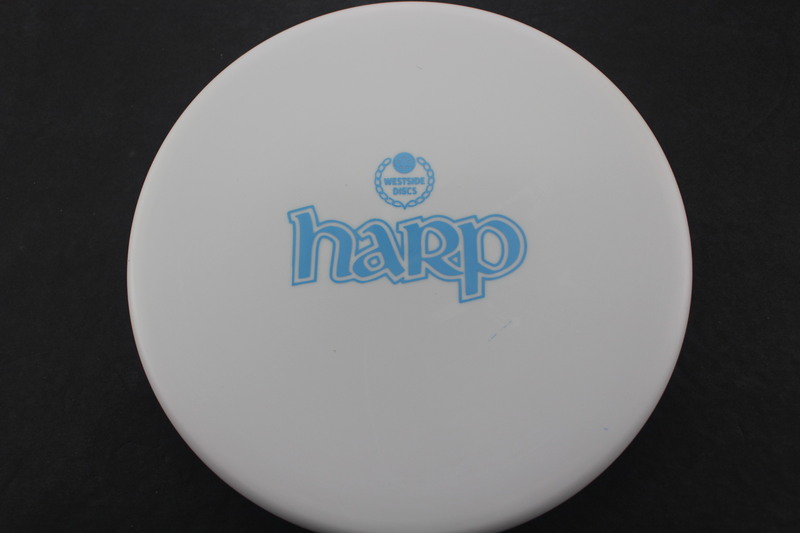 The Harp has a very comfortable Beadless grip and finds a nice Overstable flight without a thumbtrac type feel that many OS putters rely on. 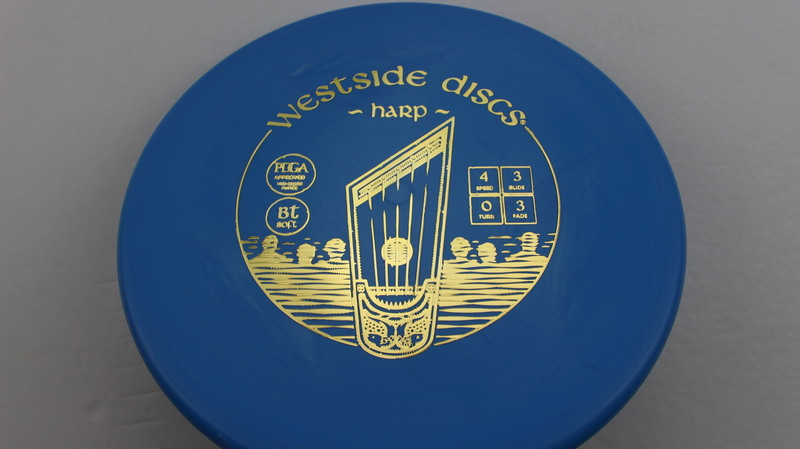 The Harp is a staple in 2x world champion Ricky Wysocki’s bag. Ricky uses the Harp for a ton of shots including a deadly forehand for approaches. 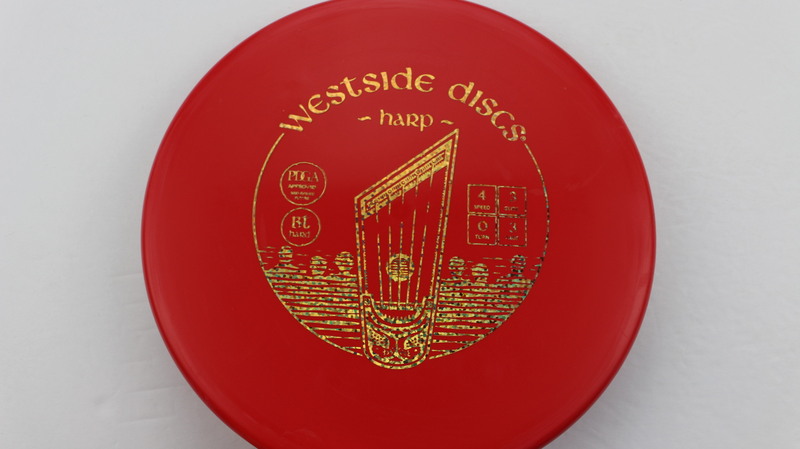 White Moonshine BT Hard Red 174g Very Flat Very Stiff $11.01 Just 1 left! 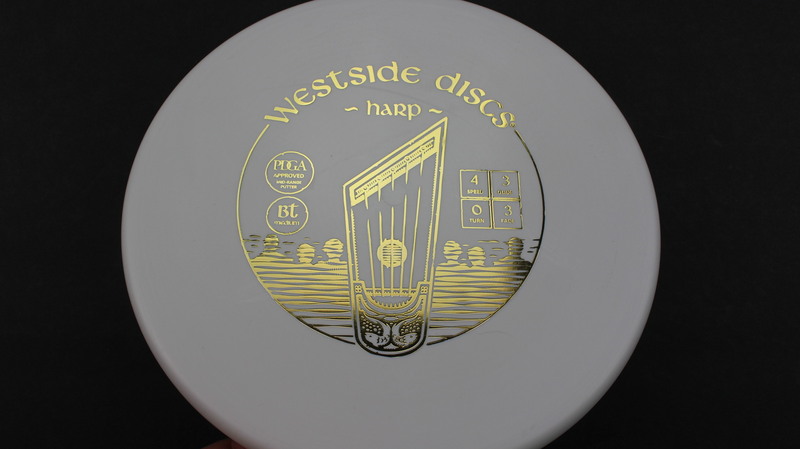 White Moonshine BT Hard Gold 174g Very Flat Very Stiff $11.01 Just 1 left! 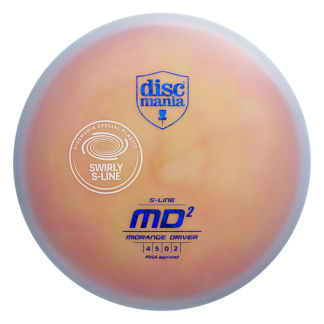 White Moonshine Origio Purple 175g Very Flat Neutral Stiffness $11.01 Just 1 left! 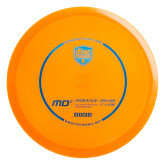 Orange VIP Blue Fracture 174g Very Flat Neutral Stiffness $14.68 Just 1 left! 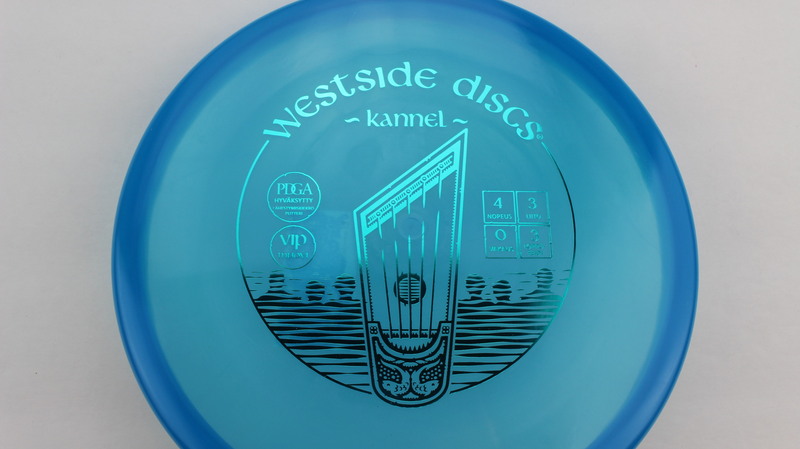 White BT Soft Blue 176g Somewhat Puddle Top Somewhat Gummy $11.01 Just 1 left! 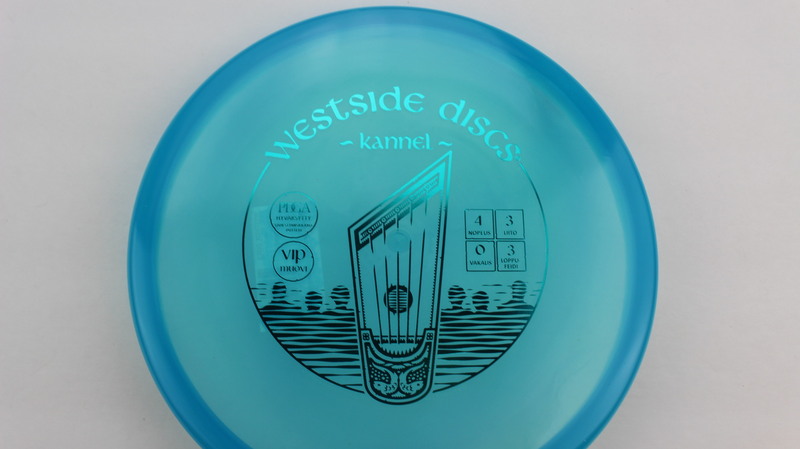 White BT Soft Blue 175g Somewhat Puddle Top Somewhat Gummy $11.01 Just 1 left! 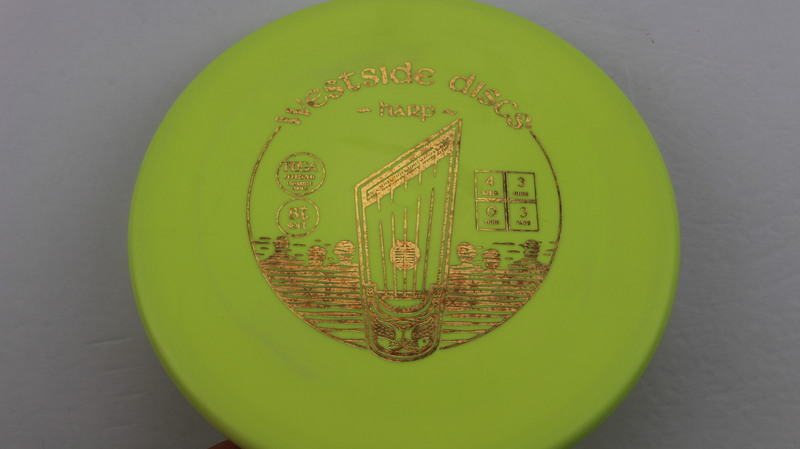 Light Yellow BT Soft Gold Stars 174g Somewhat Puddle Top Pretty Gummy $11.01 Just 1 left! 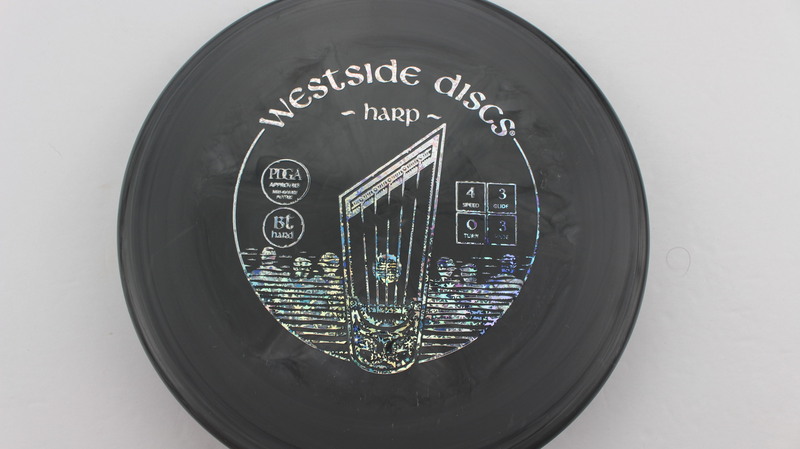 Black BT Hard Silver Lines 174g Very Flat Pretty Stiff $11.01 Just 1 left! 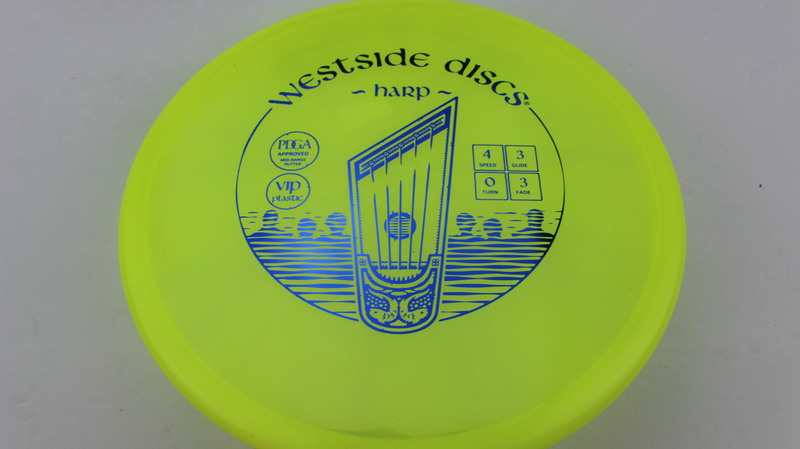 Yellow VIP Blue 174g Pretty Flat Neutral Stiffness $14.68 Just 1 left! 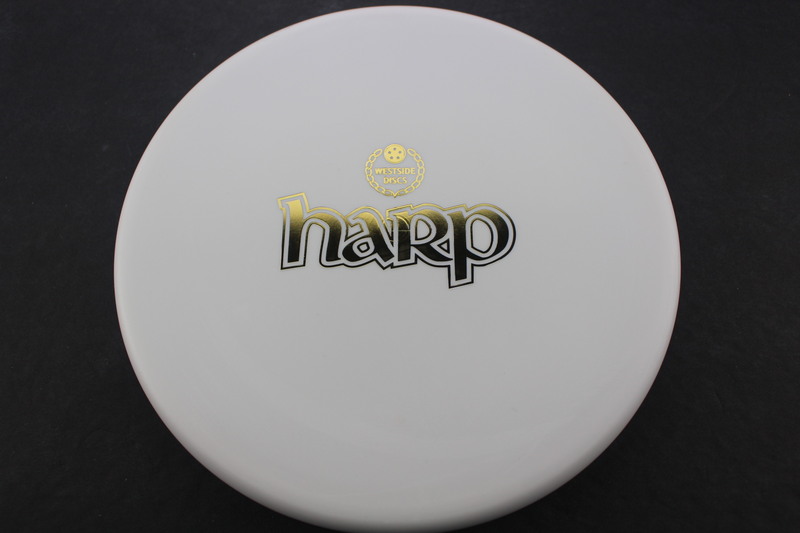 Burst Tournament Green 175g Very Flat Neutral Stiffness $16.51 Just 1 left! 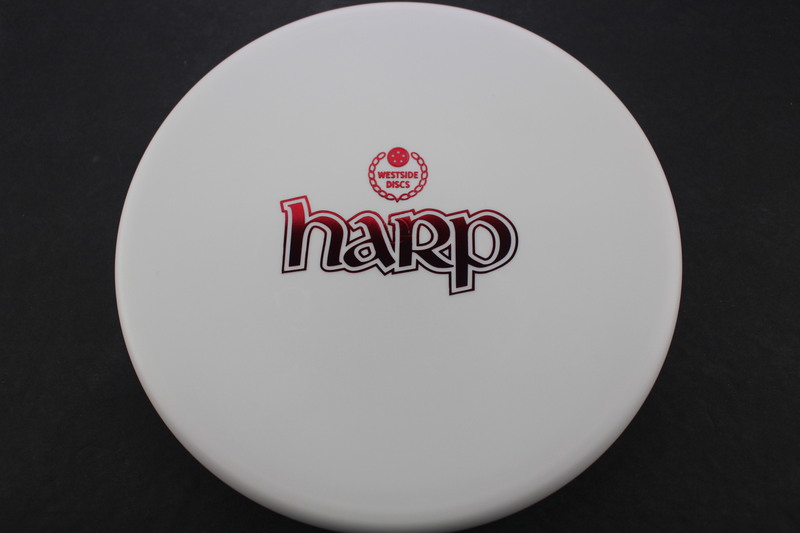 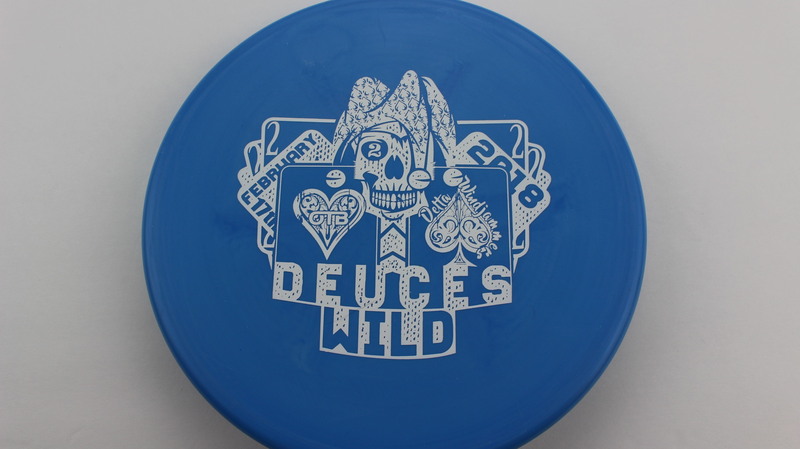 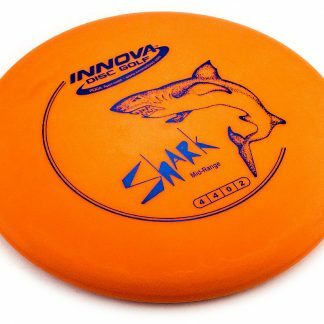 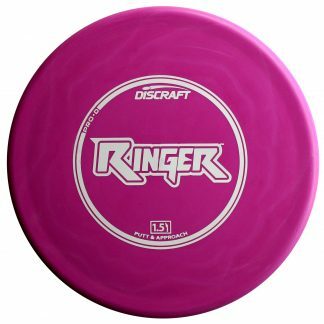 Full Color Tournament Full Color 176g Very Flat Neutral Stiffness $16.51 Just 1 left! 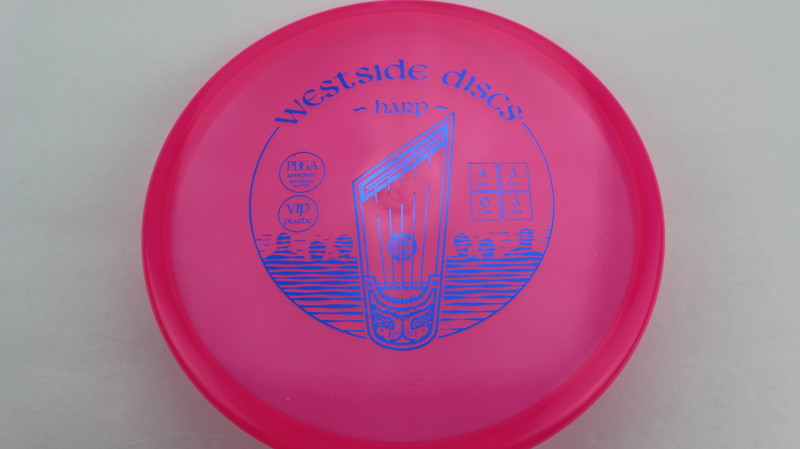 Pink VIP Blue 176g Very Flat Neutral Stiffness $14.68 Just 1 left! 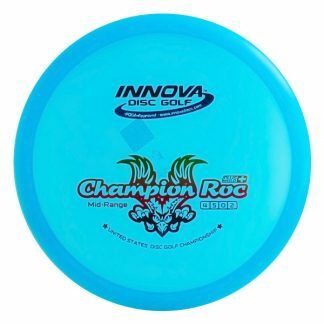 Blue VIP Teal 174g Very Flat Neutral Stiffness $14.68 Just 1 left! 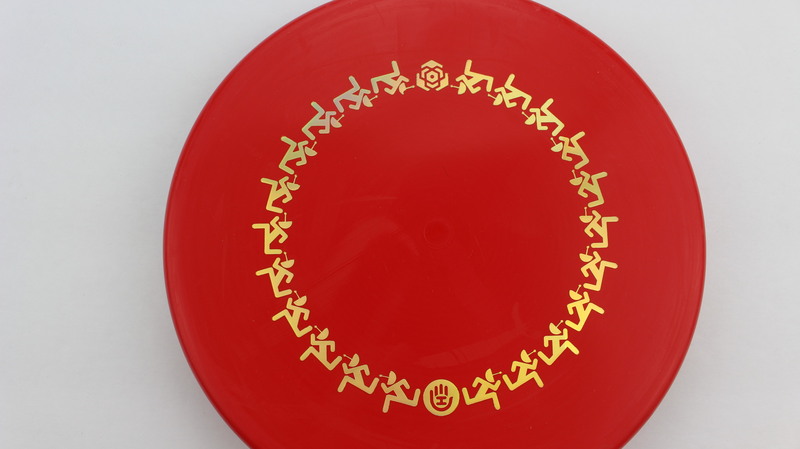 Red BT Medium Gold 173g Very Flat Neutral Stiffness $11.00 Just 1 left! 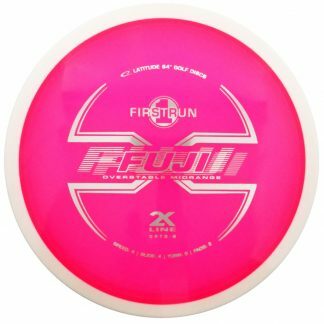 Red BT Soft Red Dots - Mini 174g Very Flat Pretty Gummy $11.93 Just 1 left! 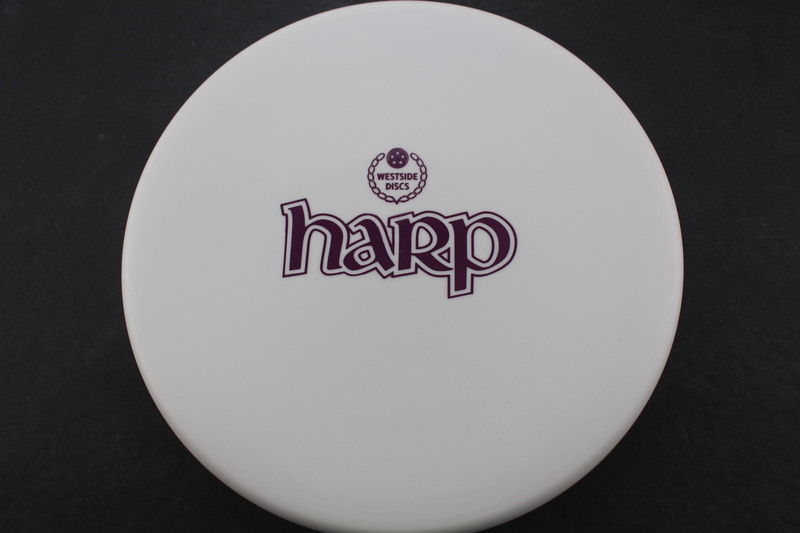 Blend - White/Grey BT Hard Silver Lines 175g Very Flat Pretty Stiff $11.93 Just 1 left! 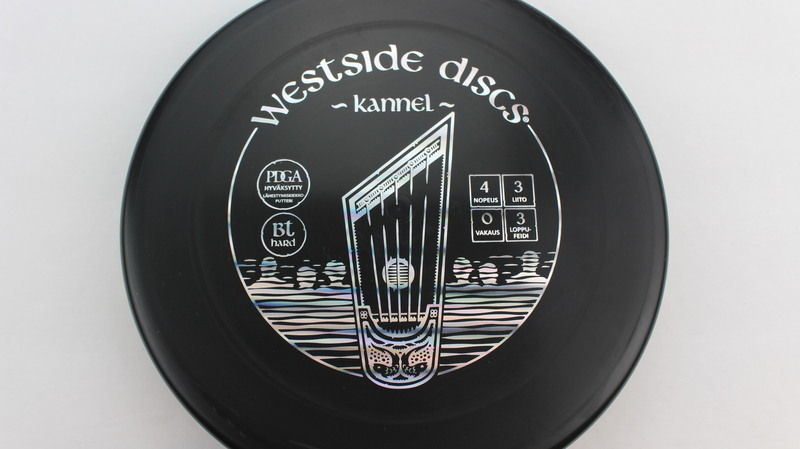 Blend - Grey/Black BT Hard Silver Lines 174g Very Flat Pretty Stiff $11.93 Just 1 left! 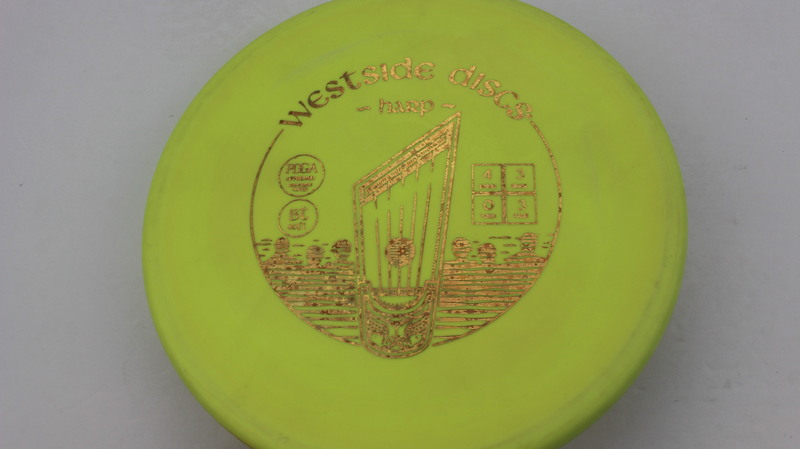 Burst Origio Burst Gold 173g Very Flat Pretty Stiff $8.26 Just 1 left! 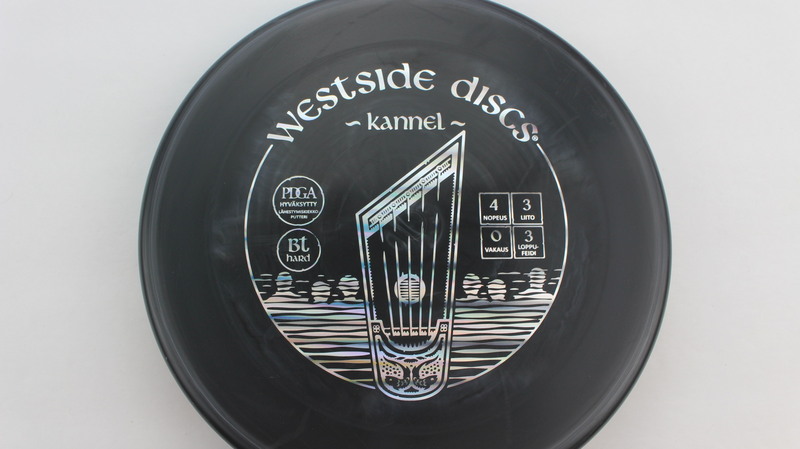 White BT Medium Gold 175g Somewhat Puddle Top Neutral Stiffness $11.00 Just 1 left! 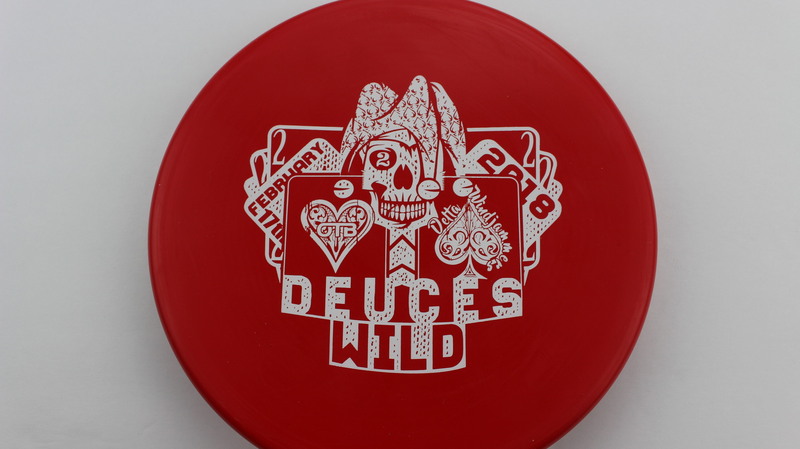 Red BT Hard Gold Dots - Mini 174g Very Flat Pretty Stiff $11.00 Just 1 left! 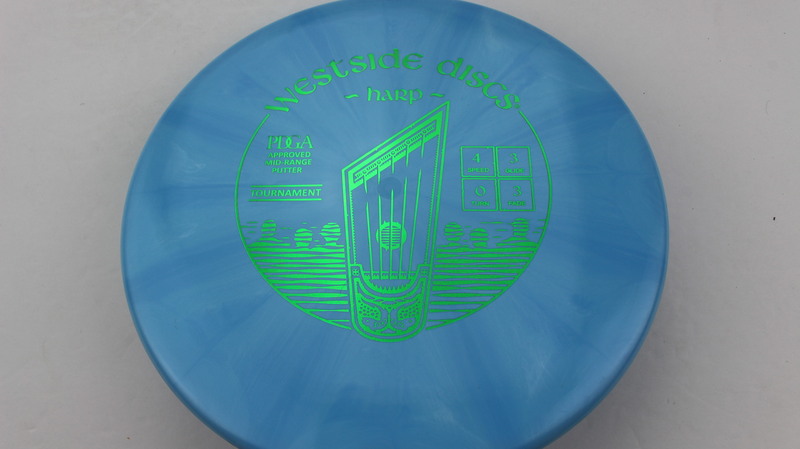 Blue BT Medium Silver 174g Very Flat Neutral Stiffness $11.00 Just 1 left! 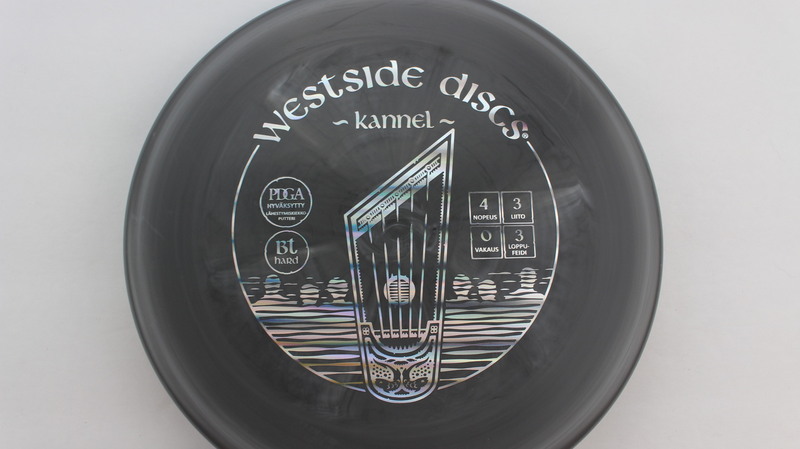 Blend - Grey/Black BT Medium Silver Stars 174g Very Flat Neutral Stiffness $11.00 Just 1 left! 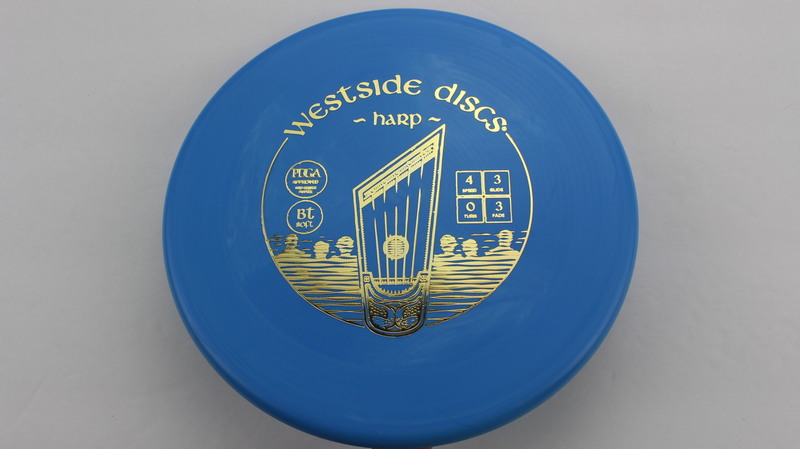 Blue BT Soft Gold 174g Very Flat Pretty Gummy $11.00 Just 1 left! 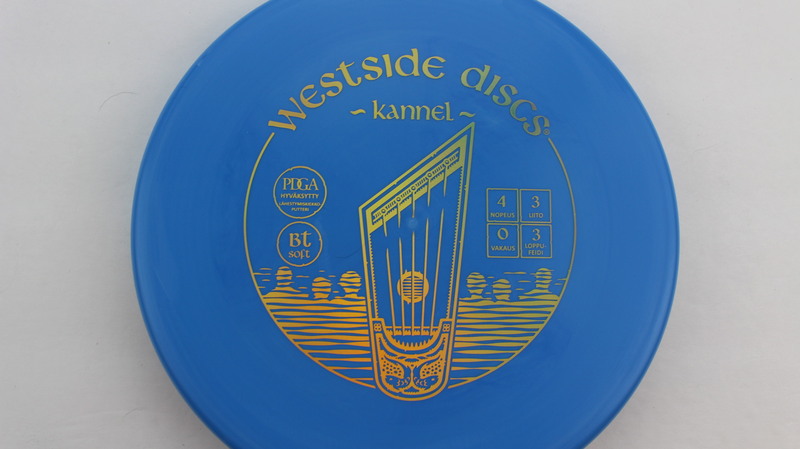 Blue BT Soft Gold 175g Very Flat Pretty Gummy $11.00 Just 1 left! 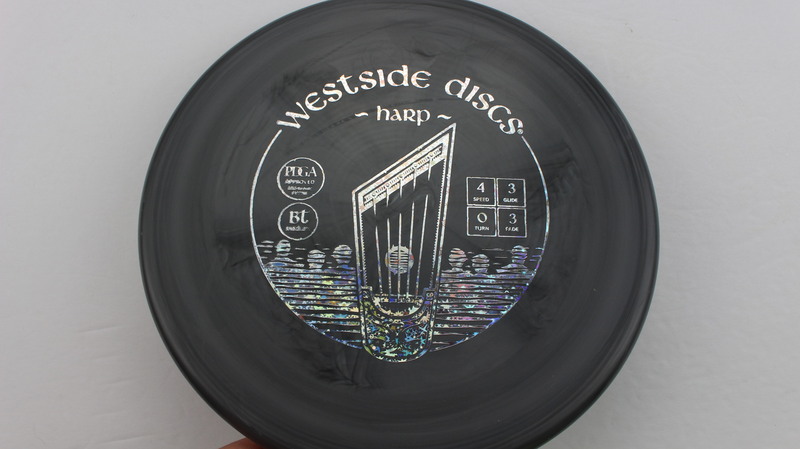 Blend - Grey/Black BT Hard Silver Stars 175g Very Flat Very Stiff $11.00 Just 1 left! 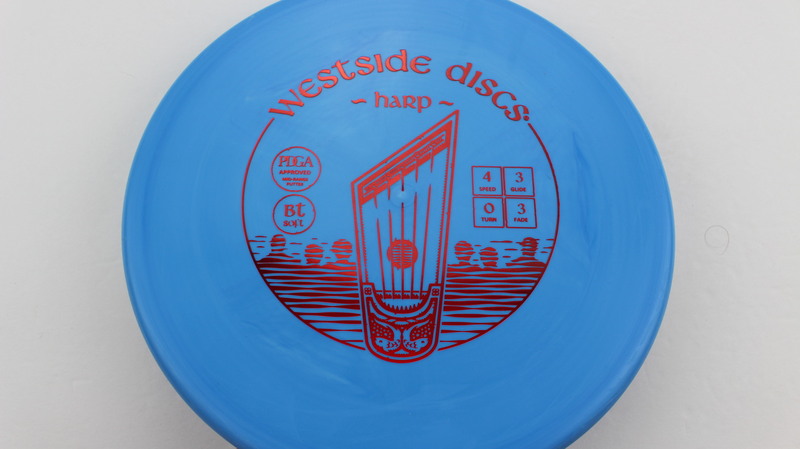 Blue BT Soft Red 173g Very Flat Pretty Gummy $11.00 Just 1 left! 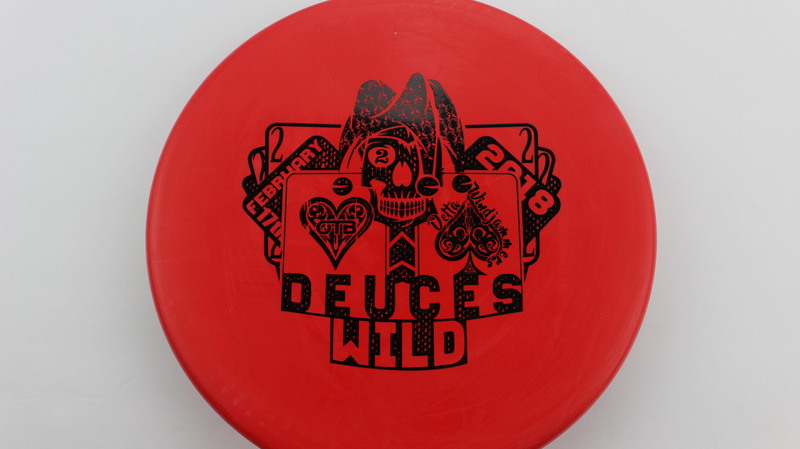 Black BT Hard Red Dots - Mini 175g Very Flat Very Stiff $11.00 Just 1 left! 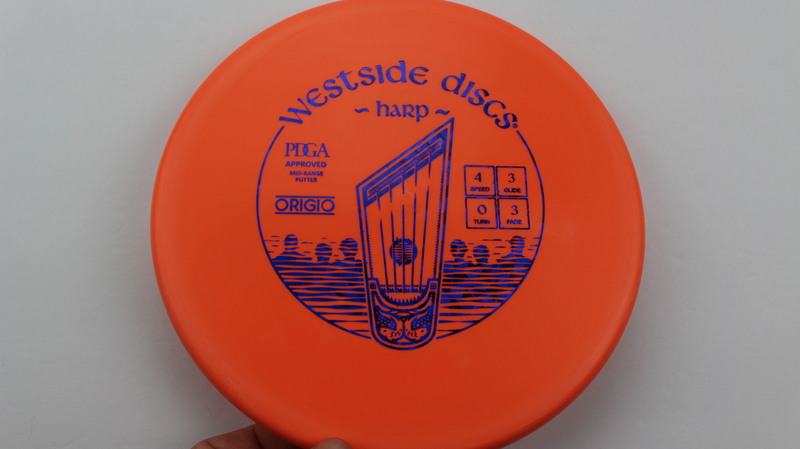 Orange Origio Blue Fracture 172g Very Flat Very Stiff $8.26 Just 1 left! 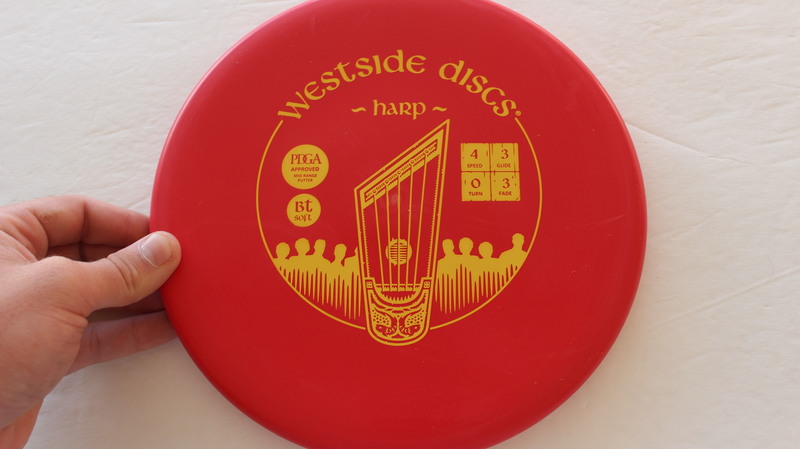 Red BT Soft Yellow 173g Very Flat Pretty Gummy $11.00 Just 1 left! 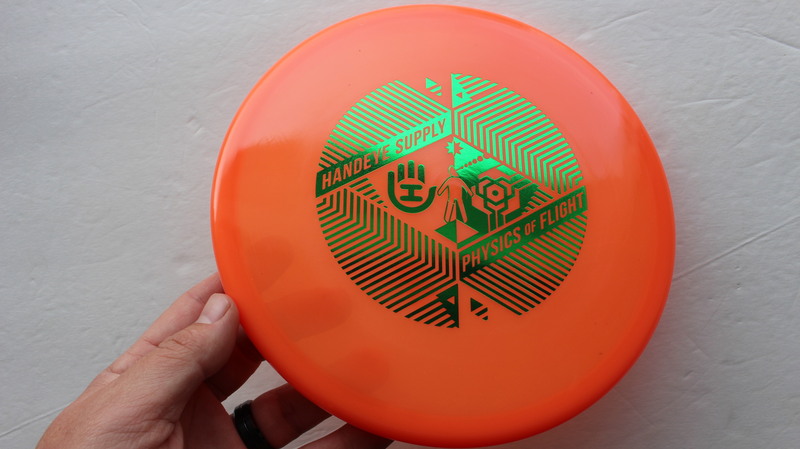 Orange VIP Green 174g Very Flat Neutral Stiffness $14.68 Just 1 left! 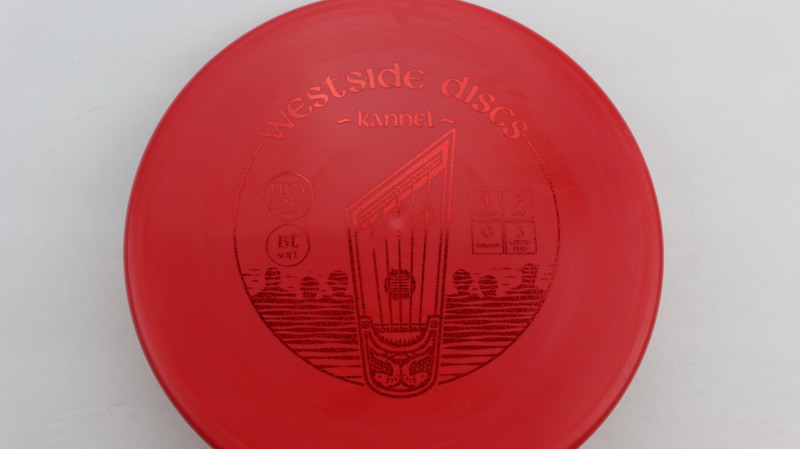 Red BT Medium White 173g Very Flat Somewhat Stiff $11.00 Just 1 left! 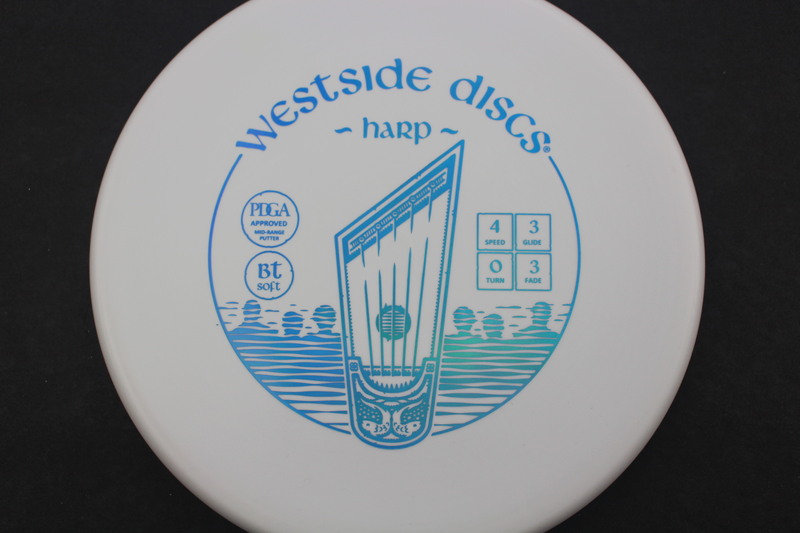 Blue BT Medium White 174g Very Flat Somewhat Stiff $11.00 Just 1 left! 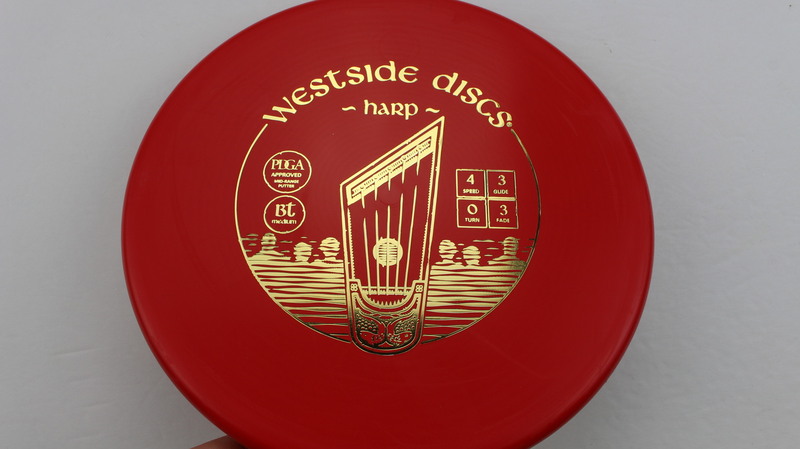 Red BT Medium Black 173g Very Flat Somewhat Stiff $11.00 Just 1 left! 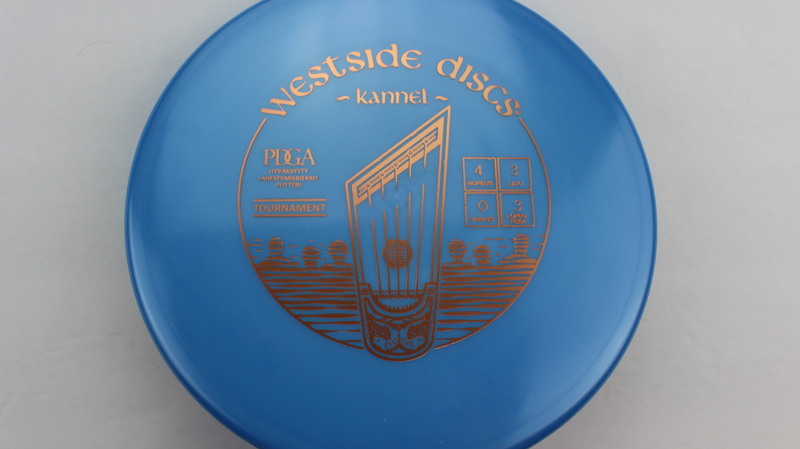 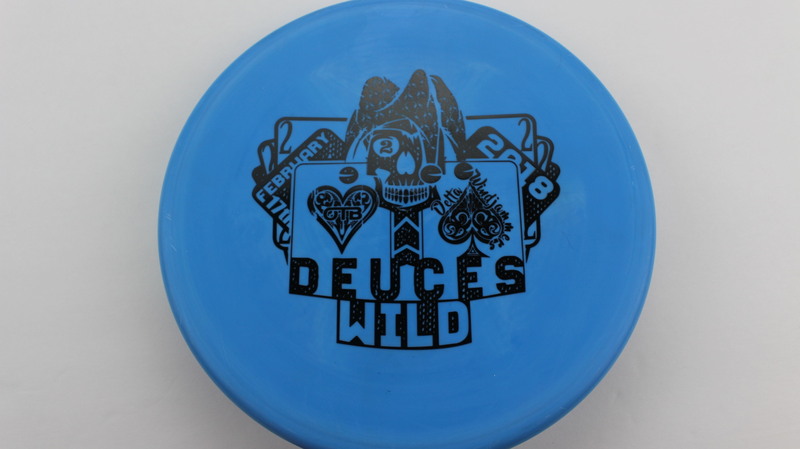 Blue BT Medium Black 174g Very Flat Somewhat Stiff $11.00 Just 1 left!